Building my first 1:12 scale dollhouse – the Beachside Bungalow kit by Real Good Toys. 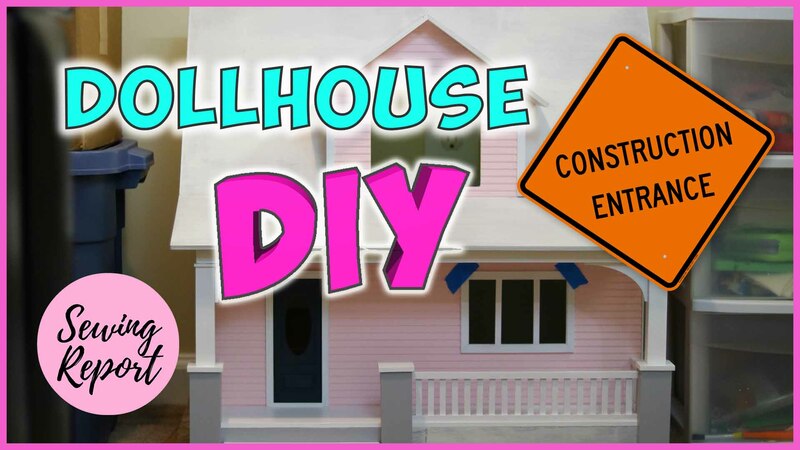 In this episode, we assemble the structure of the house and front porch. Aleene’s 33143 Original Tacky Always Ready Adhesives, 4 oz.